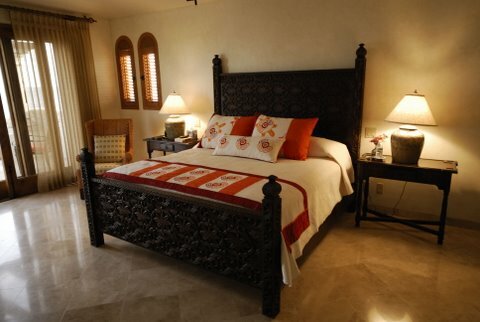 Casa Jardin del Mar is blended with hacienda style architecture with a backdrop of the azure blue Sea of Cortez. 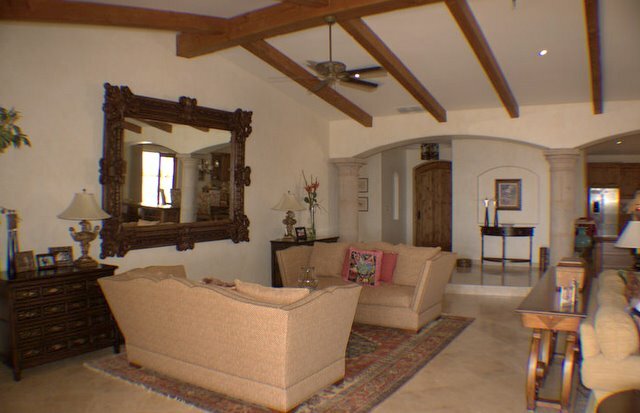 With 3 bedrooms and 3.5 bathrooms, this home boasts ample space of more than 3,500 square feet of interior air conditioned living. 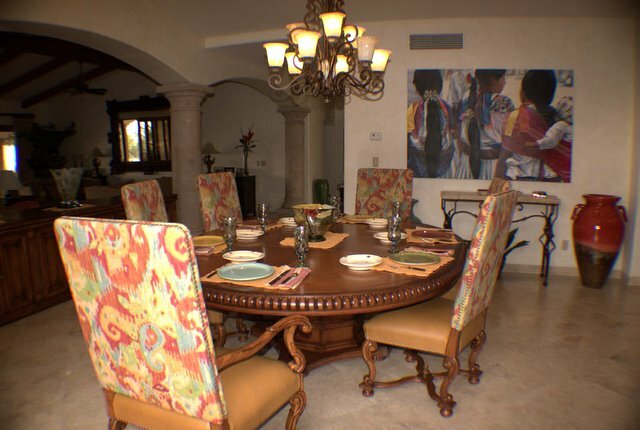 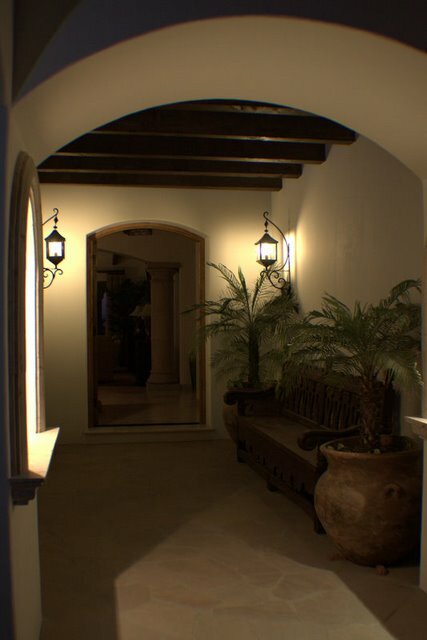 When you enter this beautiful house the first thing you will notice is the expansive living and dining areas with the Sea of Cortez just steps away. 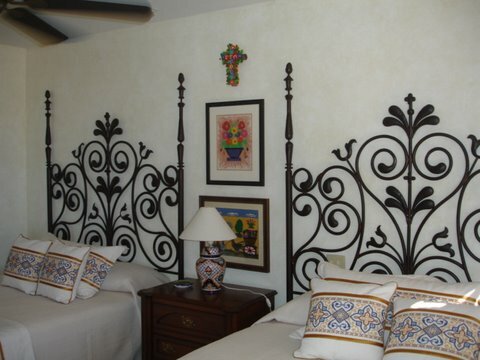 Inside the main house are 2 bedrooms. 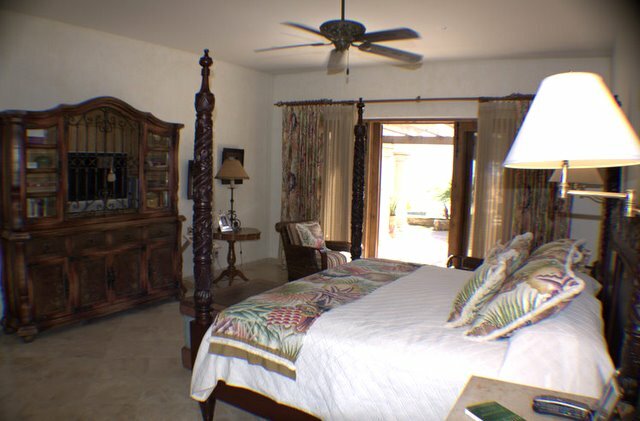 The master bedroom has a king size bed, spa like bathroom, is on the ground level and has great views to the Sea of Cortez. 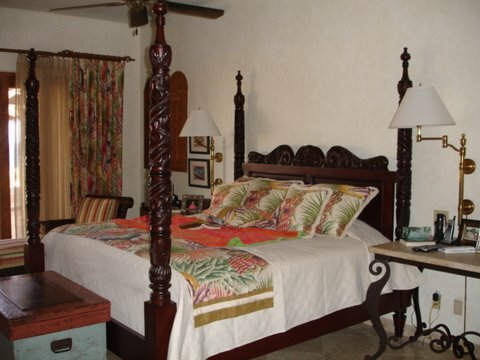 There is a guest room that also faces the ocean with two queen size beds and full bathroom. 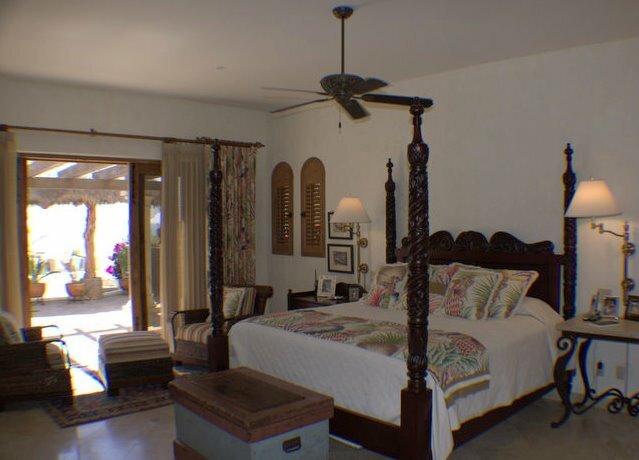 There is one large guest room that faces the ocean on the second level, with an outside private entry, king size bed, and full bathroom with spectacular views. 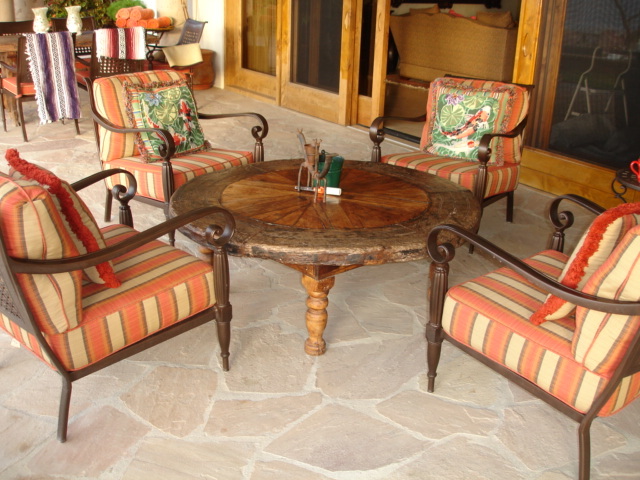 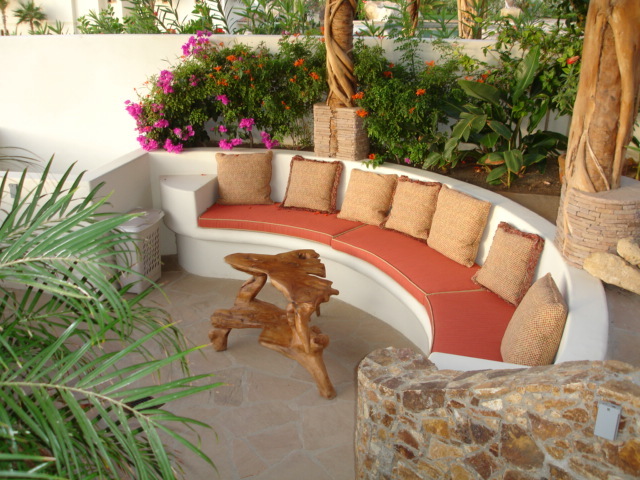 The Casa Jardin del Mar backyard is an entertaining dream with spectacular views to the Sea of Cortez. 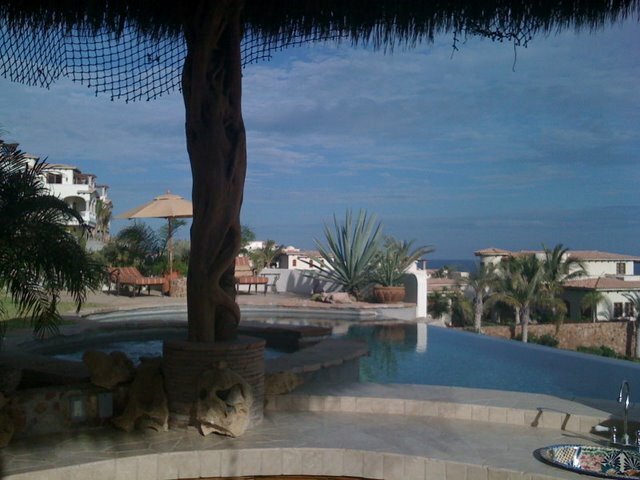 There is a large infinity pool, Jacuzzi and a palapa swim up bar with barstools located in the pool. 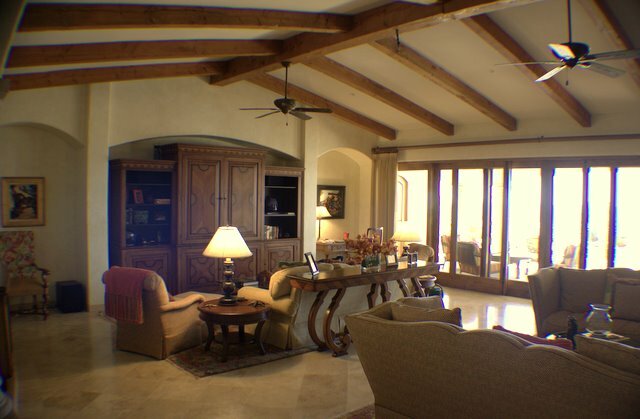 The home has a stainless steel gas BBQ, sink, and fire-pit. 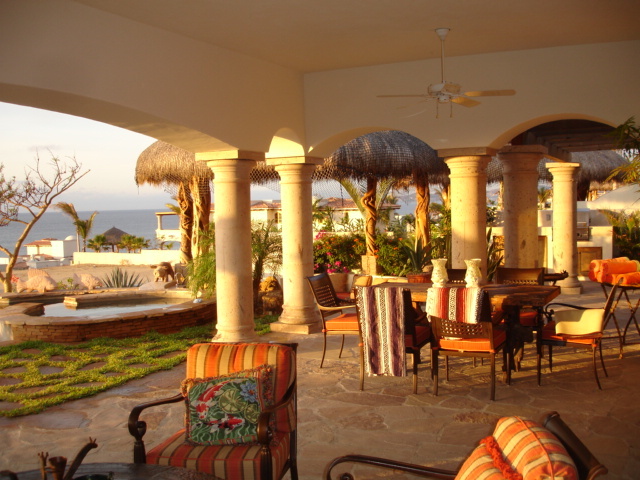 The covered terrace is extremely large, providing ample shaded areas, perfect for relaxing and watching the migrating whales pass by.